Home > Wedding & Event Decor > Centerpiece & Tabletop > Cake & Cupcake Stands > Real Rhinestone Cake Topper Silver "15"
Acrylic Rhinestone Sticker Strips - Extra Small- 3mm - 1053 pcs! it's important that your special occasion is just right, down to every last detail. You need decorating supplies that won't disappoint or cause you grief. 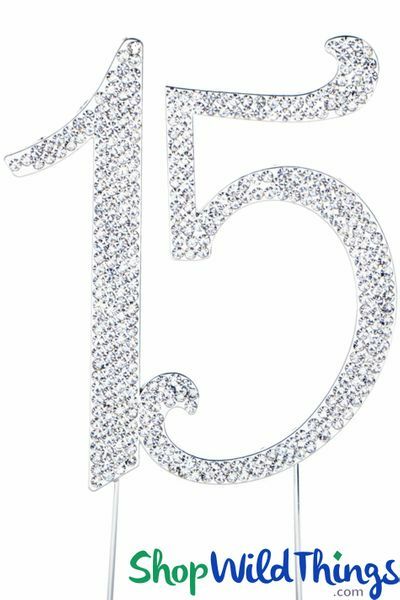 that's why you need this heavy duty number "15" Cake Topper that's studded with real rhinestones, ready to make any cake go from OK to exceptional! 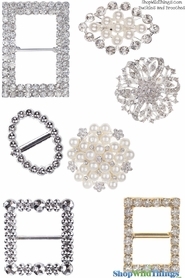 For birthdays, quinceanera parties and anniversaries let the sparkling jewels captivate and add elegance to your Decor. This silver cake topper is stable and durable. The entire item is constructed from metal and the 2 metal insert prongs are welded onto the numbers. it's not only ideal for cakes, but you can also insert into floral arrangements or even Styrofoam. The topper weighs 5 oz., and the numbers are 4 1/2" tall by 4" wide and the sturdy prongs are 4 1/4" long. This cake topper won't let you down and when the party is over, your special someone has a ritzy, blingy memento that's sure to be a treasured keepsake! Bedazzled with rows of glittering rhinestones, this topper easily adds shimmer to a cake and turns floral arrangements into sparkling attractions. You can even use number "15" to adorn a gift or use to craft table centerpieces. 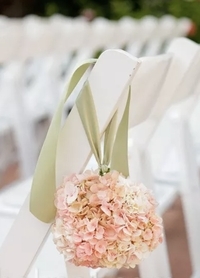 Our classy Foam or Silk Rose Balls have a Styrofoam center so you can insert the topper into the ball and hang it or use in a centerpiece design. The metal prongs make it easy to wire-tie this embellishment to another object such as the plastic framework in our Silk Hydrangea Balls. You'll also receive 8 extra dazzling rhinestones! For the perfect finishing touch, complete the stunning rhinestone theme by using sparkling Napkin Rings or a Rhinestone Tiara Brooch. See all our rhinestone accessories by typing rhinestone into the search bar. 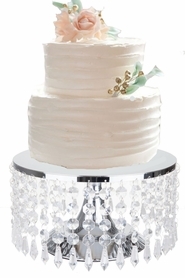 Just relax and leave the stressful details to us by using this picture perfect, rhinestone encrusted decoration!